So I’m finally able to drink out of a straw again! 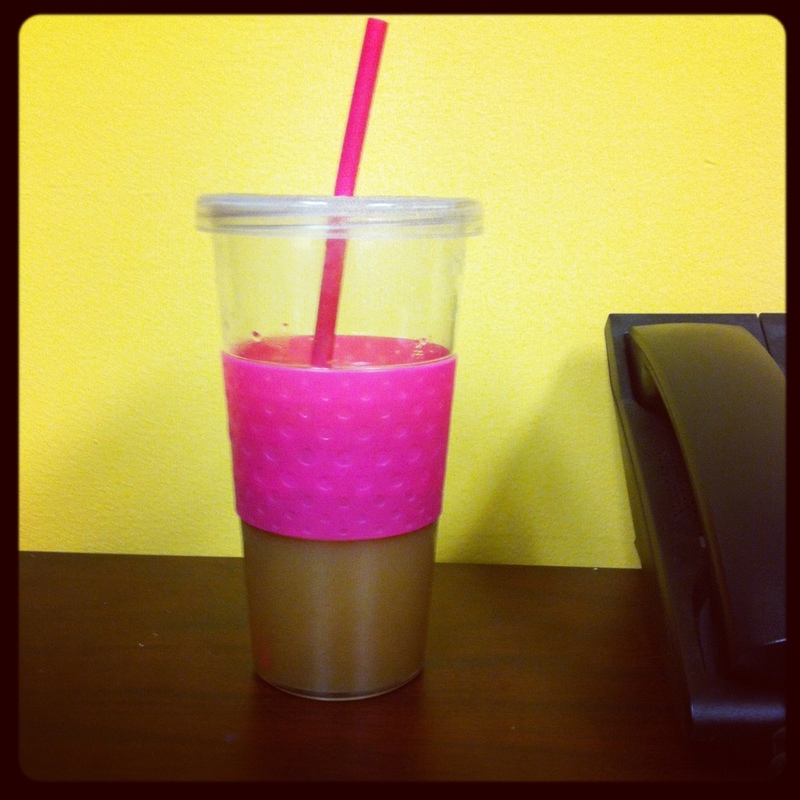 This means that I can finally use my beloved iced coffee tumbler! I like coffee, but I prefer iced coffee. I make some every morning and bring it in to work, so I was really suffering after I got my wisdom teeth out. « I love these baby bananas! !